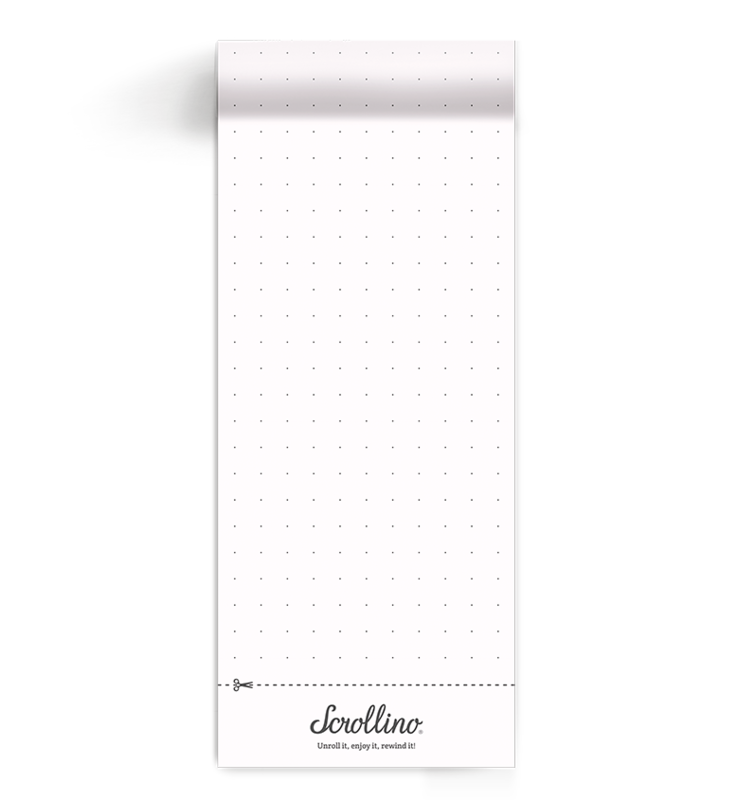 This set is part of our Scrollino® Stationery collection. 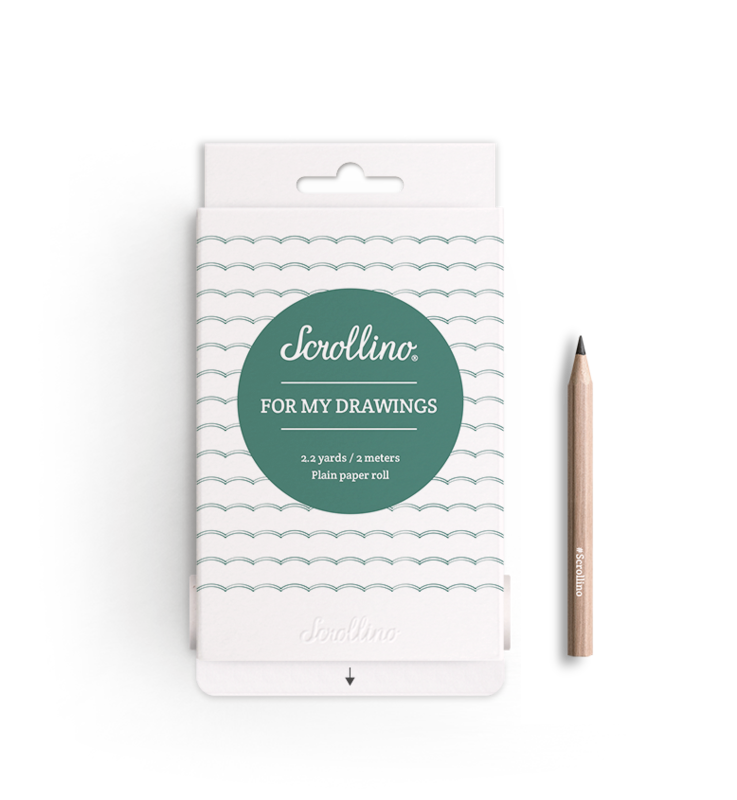 The paper rolls are interchangeable and refillable, so fill your Scrollino with anything you need – sketches, connect-the-dot drawings, notes, recipes and more! 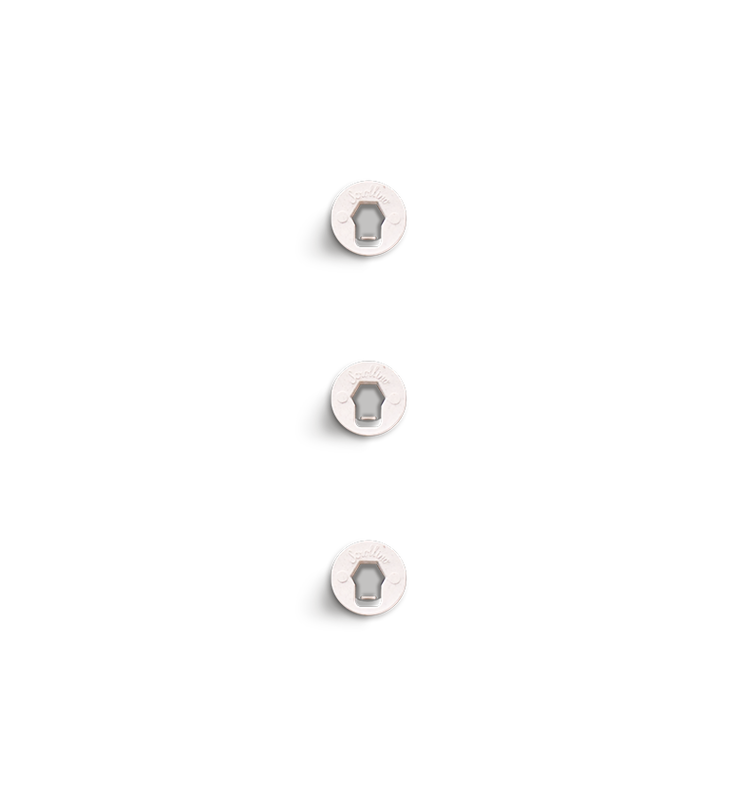 Scroll down and have a look at our “How to refill” video tutorial. 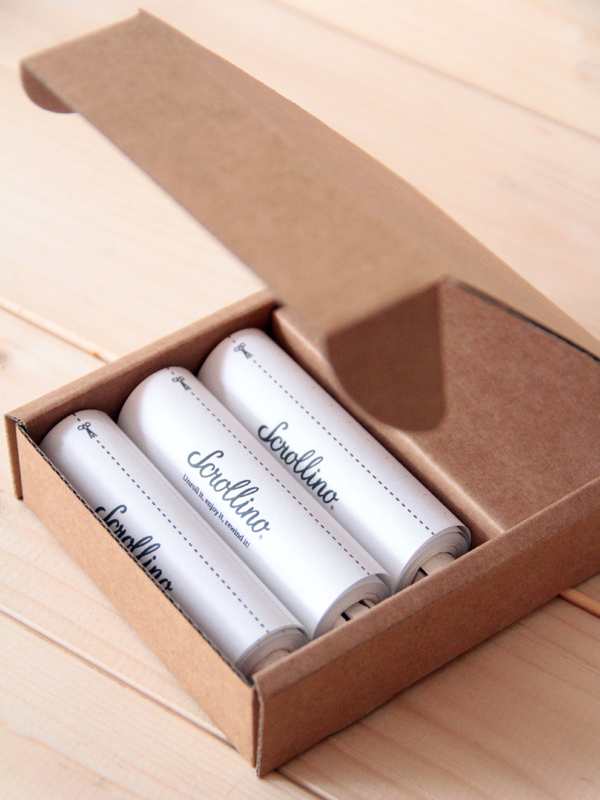 We thought of everything, so you can easily refill any Scrollino® in our Stationary collection with new paper rolls. 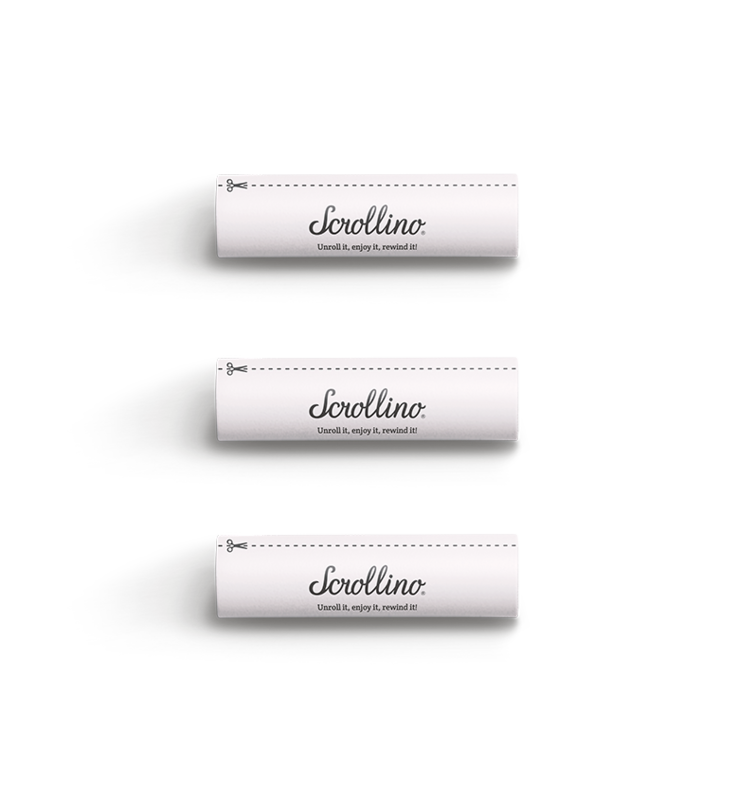 The Scrollino® refills can go straight in with your paper waste to be recycled. 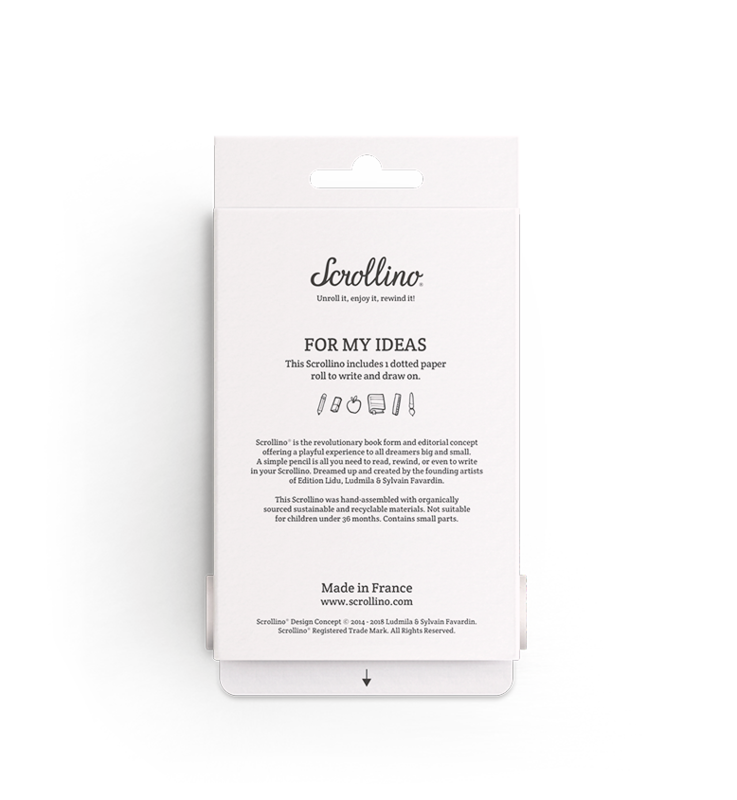 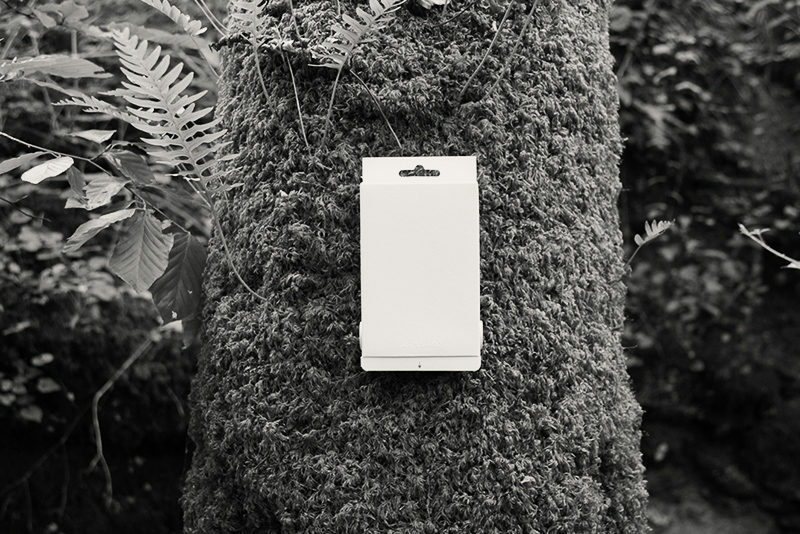 Or if you have a compost nearby, you can remove the Scrollers from the Scrollino® paper box and compost them as they are made from 100% biodegradable recycled liquid wood. Refills come in sets of 3 and include one additional Scroller cap for each refill roll in case you lost or broke some. 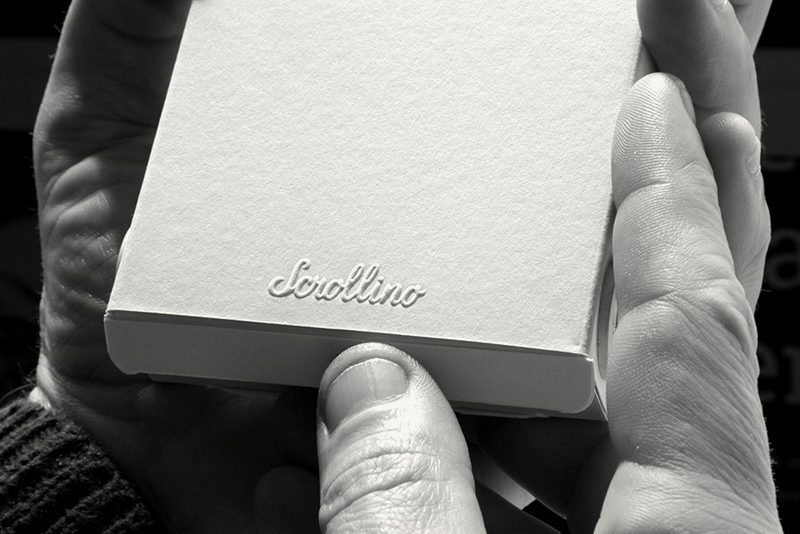 Put your inspiration on paper and start revealing your creativity with Scrollino®. 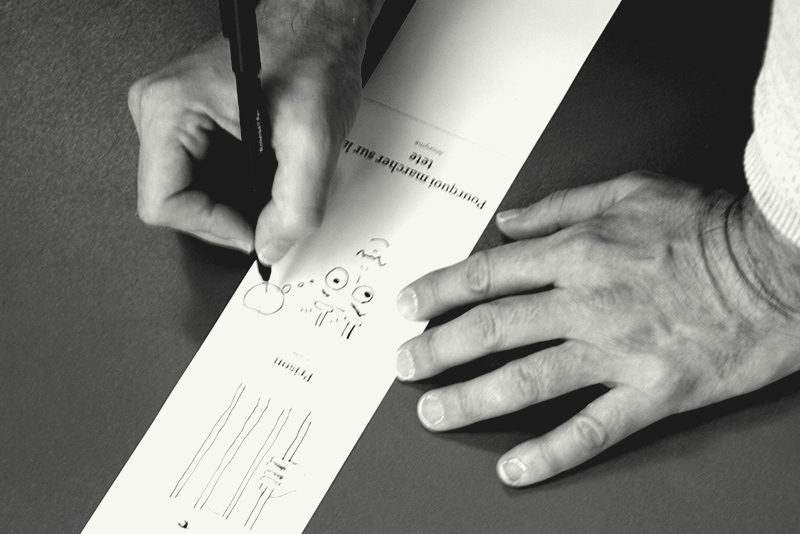 Write some tender words, draw what inspires you, and let your creativity roam free and far. You can easily refill our paper rolls thanks to the specially designed Scroller conceived and invented by Ludmila & Sylvain Favardin. 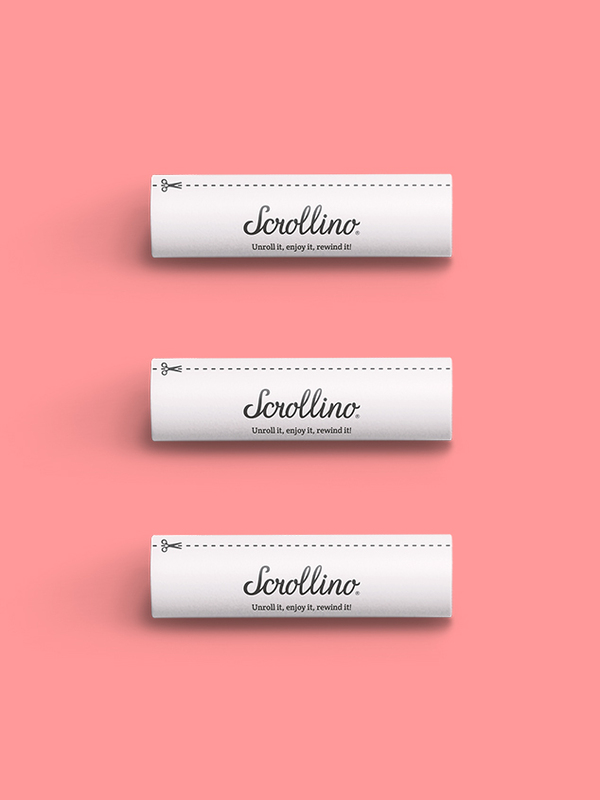 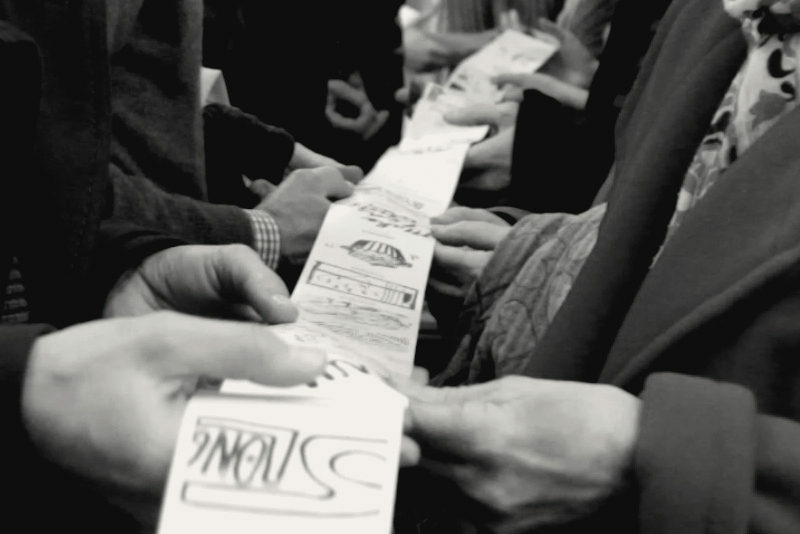 The Scroller also allows you to unwind and rewind the paper roll in the Scrollino®. 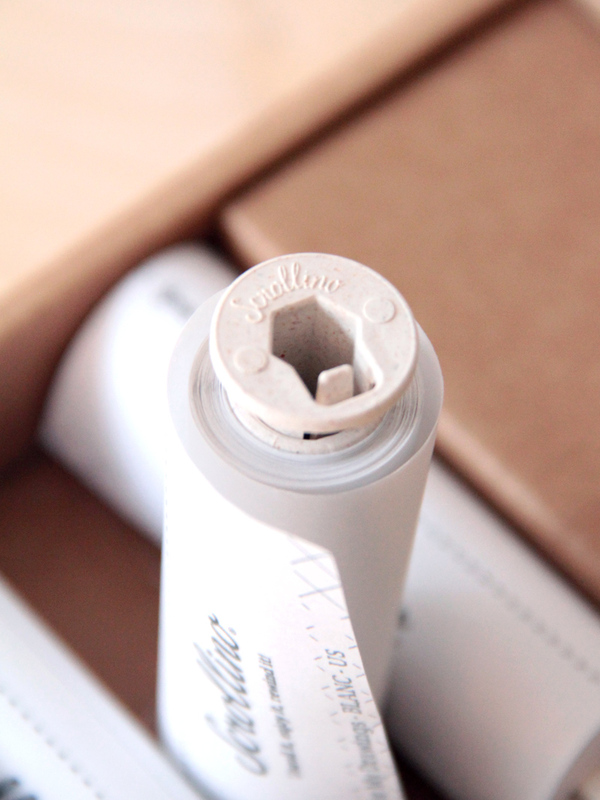 Our refills are hand assembled and you can feel the high-quality craftsmanship in each refill set.